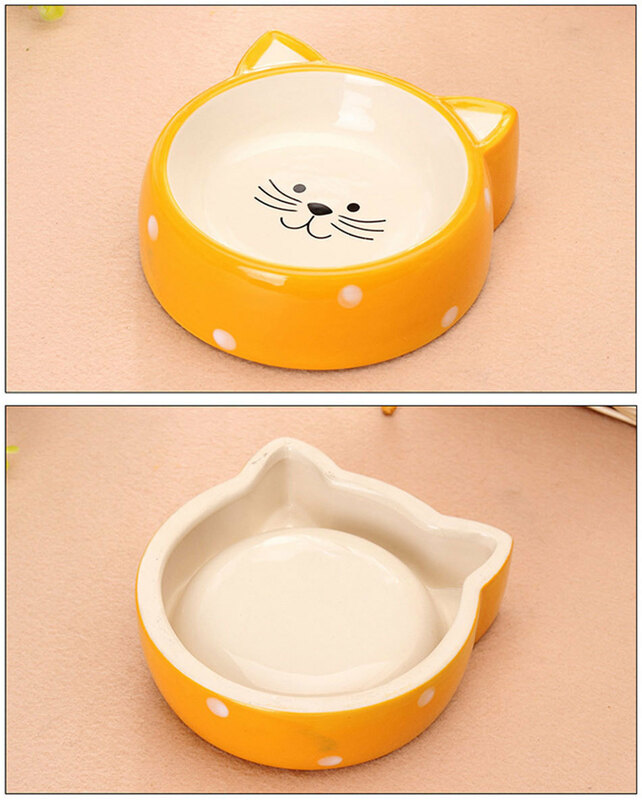 Pet Cartoon Cat Shape Ceramic Anti-skid Feeding And Drinking Bowl 100% Brand New Product. 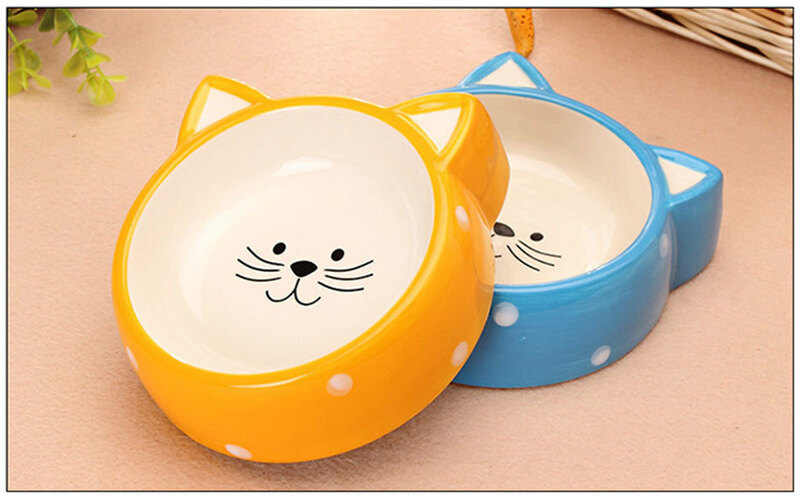 The ceramic bowl is made from the fine material. It is sanitary, non-toxic and safe. The fine material brings an easy-clean pet supply at home. 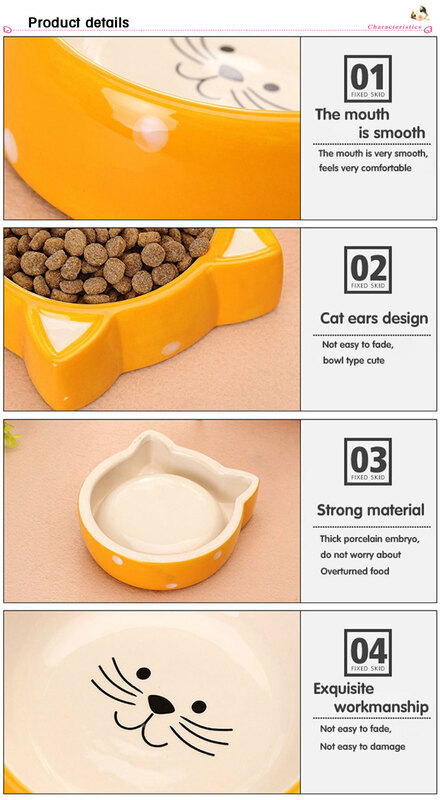 It is perfect to provide your pets with the bowls. 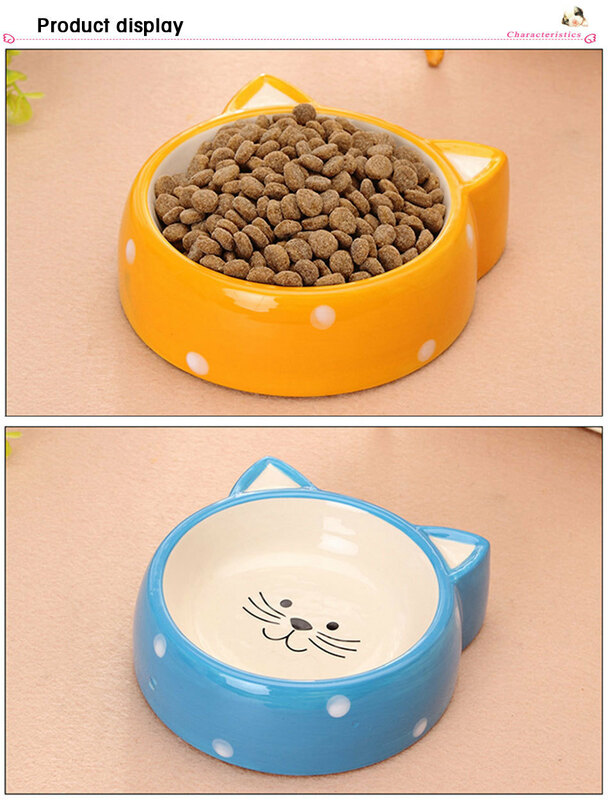 You can feed your pets with the bowl every day by filling it with water or food.